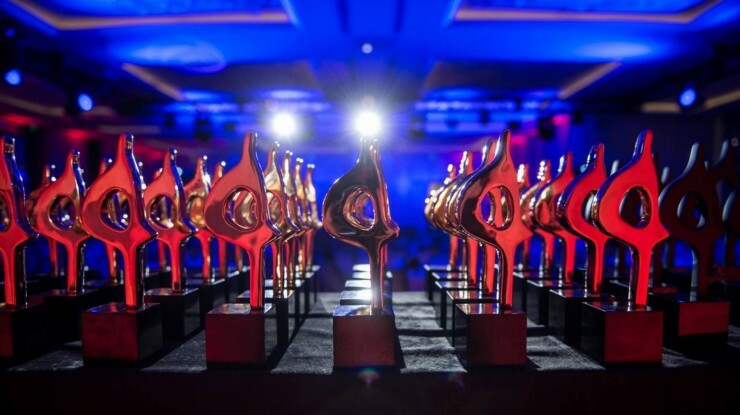 Grayling’s global head of strategic services, Jon Meakin will judge this year’s EMEA SABRE Awards, it has been announced. 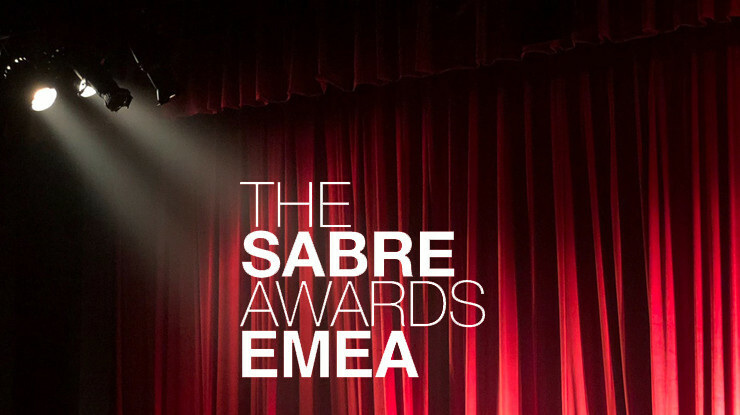 Organized by The Holmes Report, the SABREs recognize ‘superior achievement in branding, reputation and engagement’ and attract more than 2,000 entries from across the EMEA region each year. 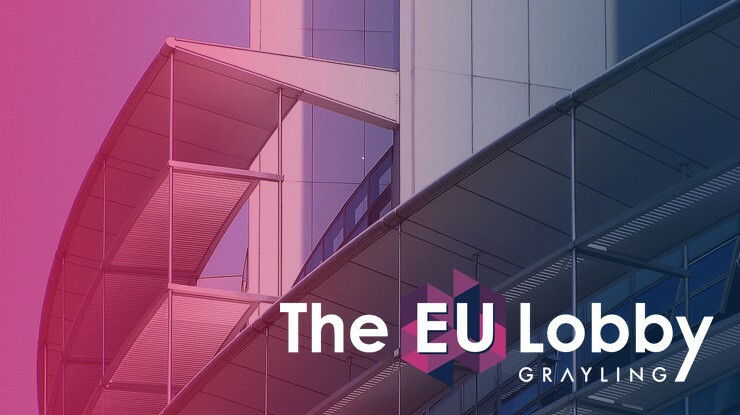 Meakin joins a line-up of senior agency and in-house communicators on the jury, and the winners of these prestigious awards will be announced at an event in Amsterdam, in May.